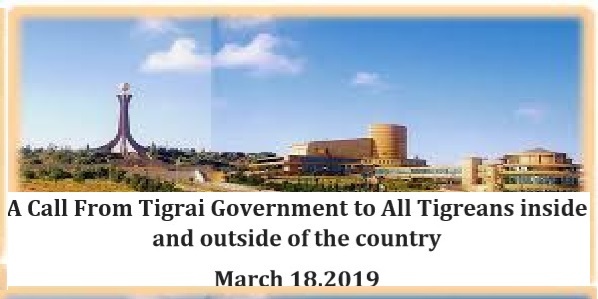 As you know, GSTS in collaboration with the Tigrai National Regional Government, 4 of our Tigrai Based Universities, and the Tigrai Institute for Policy Studies are working hard for the upcoming Tigrai Grand Conference (July 28-August 1, 2019) in Mekelle. Many of you have already registered so far, but we want more of you to register.Time is fast approaching ! 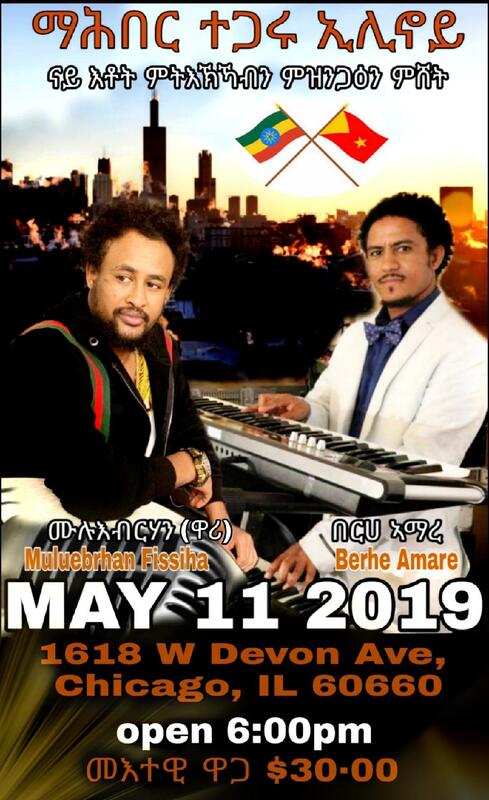 Addis Ababa: 23April 2019 Ethiopian Airlines, the largest Aviation Group in Africa and SKYTRAX certified Four Star Global Airline, is pleased to announce that it has finalized all preparations to launch a thrice weekly flight to Marseille, France as of July 02, 2019. 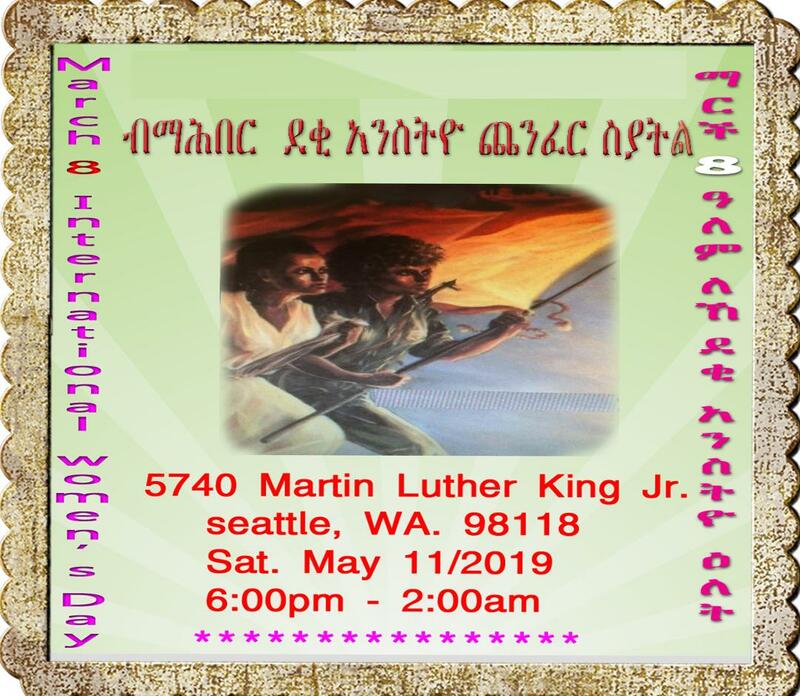 Dr. Yohannes Aberra Ayele 4-22-19 - There are a few relevant sayings pertaining to the might of habit on human behavior for which change is long overdue፡ "Old habits die hard"; "Habit is second nature", etc. The most enduring of all human habits are food habit. It evolves through time, in particular, natural, social, and economic contexts, reinforced and protected by a number of tenacious cultural values. 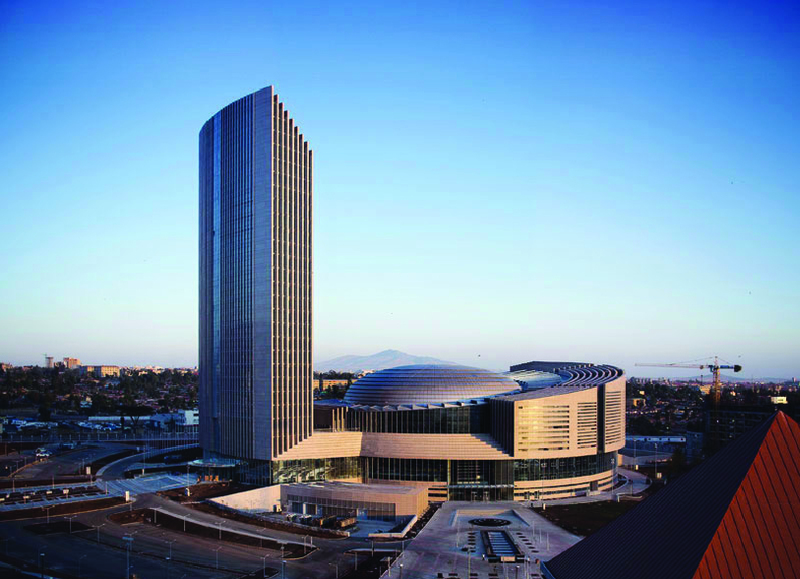 Can Ethiopia Afford to Hold Elections in 2020? Ethiopia has been a rare bright spot of increased rights and democracy on a continent more known for leaders overstaying their mandates. Its progress in media freedom- there are no longer any imprisoned journalists - has been so dramatic that it was chosen to host World Press Freedom Day on May 2. The changes have also prompted new conflicts and unearthed long-buried grievances, often revolving around land and ethnicity. And to many, a newly polarized press is making things worse. 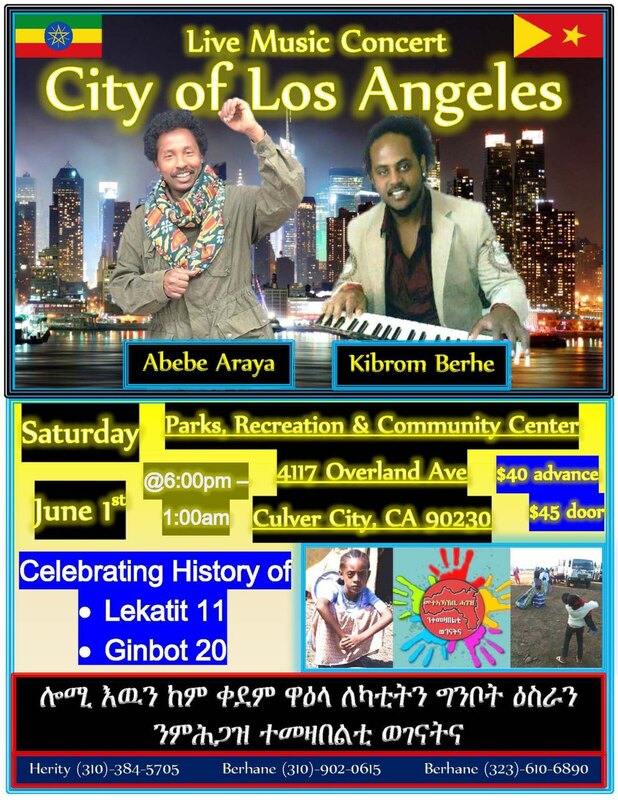 Is A 25 Years Old Disgrace in the making in Ethiopia? By TeKa 4/21/2019 - It has been now exactly 25 years since this shameful human episode happened in Rwanda that began in April 7, 1994. 25 years around this time, the Tutsis were being massacred, Call me pessimist, I do not care, but I smell something like that coming home, unless we change course. 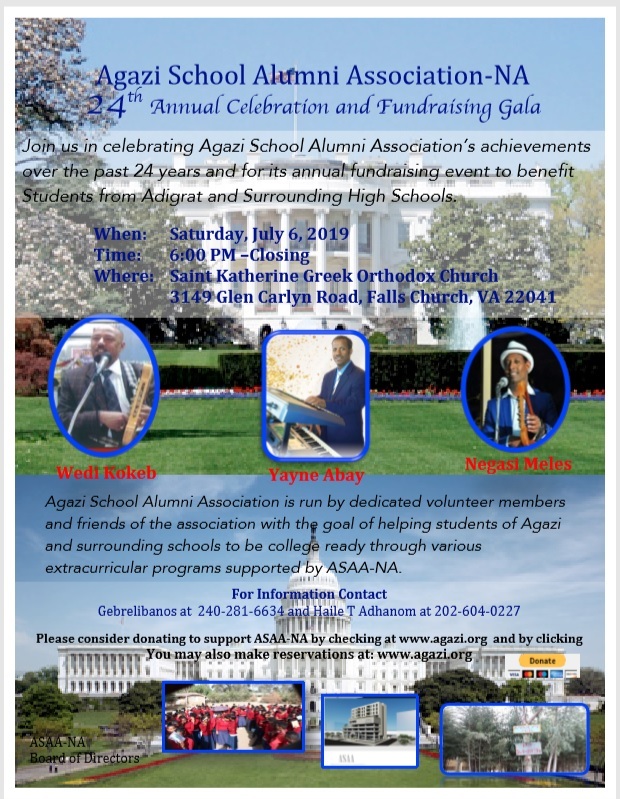 By Yene Gasha 4-20-19 - Opposition leaders in Tigray and some members of the elite are determined to spread the scourge of "awrajawinet" across Tigray. 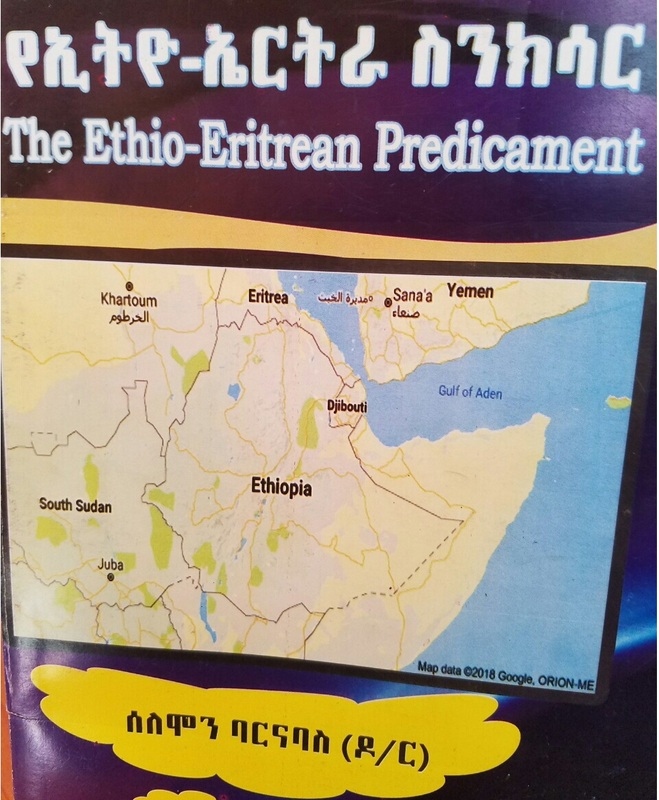 It’s evident that behind this seemingly innocent movement lurks a dark and dangerous agenda which seeks to bring about disunity and discord across Tigray. 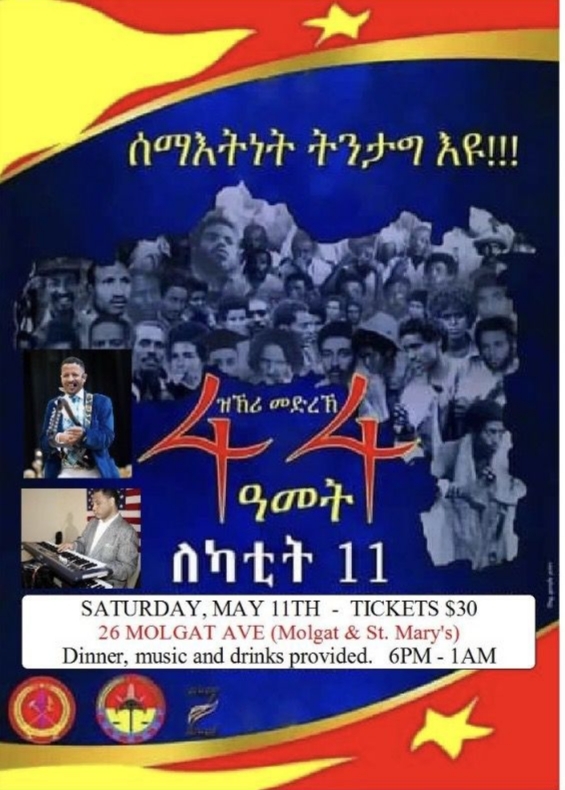 Make no mistake, this is a campaign orchestrated from outside and aims to target Dr. Debretsion's relatively new government in particular and the Tigray’s elite in general.